Is your ideal summer job made of meaningful opportunities? Would you like to kick-start your career in an innovative and international environment? 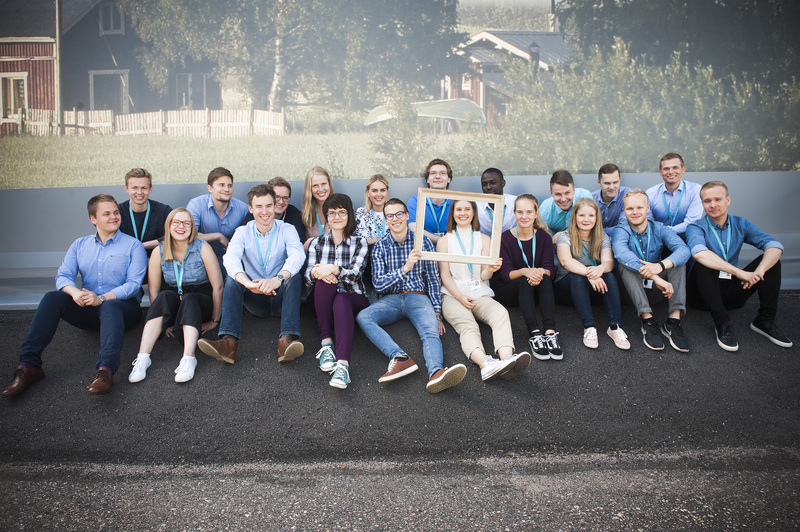 We at Vaisala offer you a highly valued internship program that our previous generations of Giant Leapers describe as memorable, challenging and just a splendid experience in general. Do your future self a favor and apply to Giant Leap! Giant Leap is Vaisala’s internship program for 3+ year students in a university or polytechnic. We’ll hire up to 20 students for a period of three months over the summer to our head office in Vantaa Finland and our US head office in Louisville, Colorado. As a Giant Leap intern, you’ll work either individually, in pairs or together with experienced Vaisala employees on real-life projects that have genuine business relevance. Each year we handpick exciting real business challenges for our Giant Leapers to manage. Our unique approach helps you to improve your skills and gain special insight into our mission of creating observations for a better world. The highlight of your three-month #myvaisalasummer will be presenting the outcomes of your project to our board of executives. Challenging but also rewarding, the program is designed for students with a variety of skills, qualities and educational backgrounds. To us, motivation and intellectual curiosity are more important than specific achievements or your line of studies. We don’t expect you to have all the answers but we hope you have lots of questions. Whether you’re a future software guru, product development expert, business development wizard, world-class industrial designer or anything in between, we might be just the right fit for each other. The application period for Giant Leap 2018 starts on January 11 and is open until February 11 (In US until February 28) through our recruitment portal. Be sure to follow us Facebook and Instagram to learn more about the project topics and to stay in the loop of the recruitment process!